Gap is turning to Tumblr to create a "pop culture moment". They issued a call on Tumblr for creators to share, about what "blue" means to them. 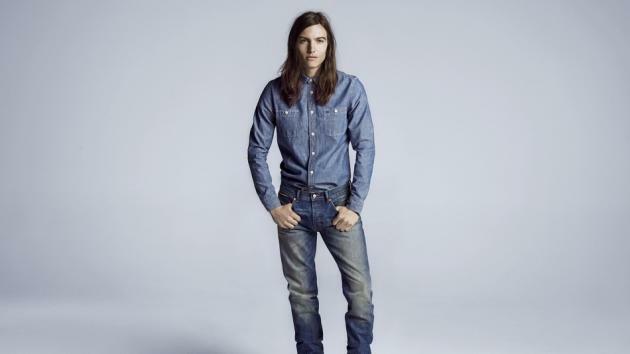 Blue being the color of Gap's logo and it's signature blue jean. The four winning submissions will be distributed through a mobile ad takeover on Tumblr on August 29, and Gap will purchase every single mobile ad Tumblr runs. They will be the first brand to do so. Tumblr began running mobile ads in late April and the company says its mobile userbase is growing so rapidly it is expected to overtake desktop traffic by early 2014. "We wanted to partner with the best content creators, give them a chance to make the Back to Blue brief, and then take the best pieces of content and turn them into mobile ads," Tipograph explains. Winners will not be given cash compensation for their work; the compensation is in the exposure, Tipograph says. She declined to say how much Gap is paying for the mobile takeover. Gap is also making the usual buys in print, outdoor, direct and in-store marketing with a return to TV for the first time in years.